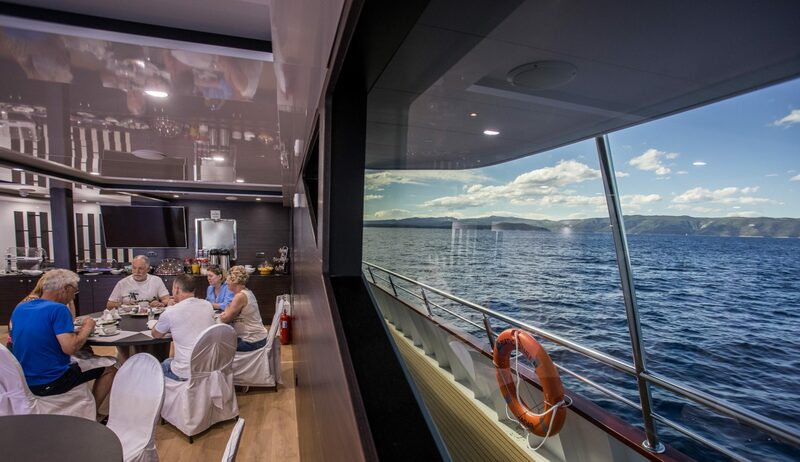 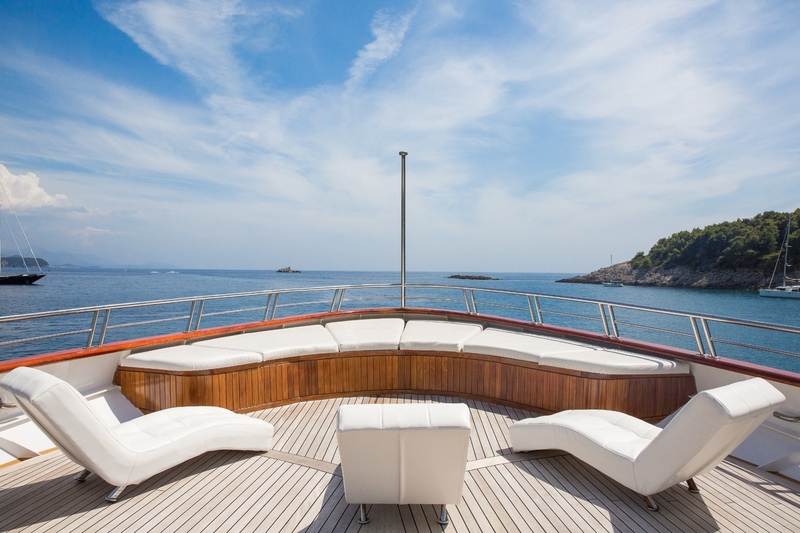 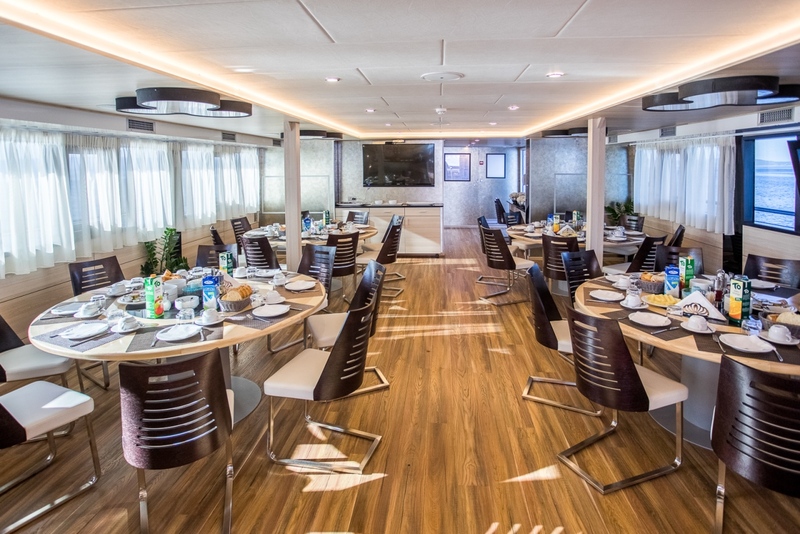 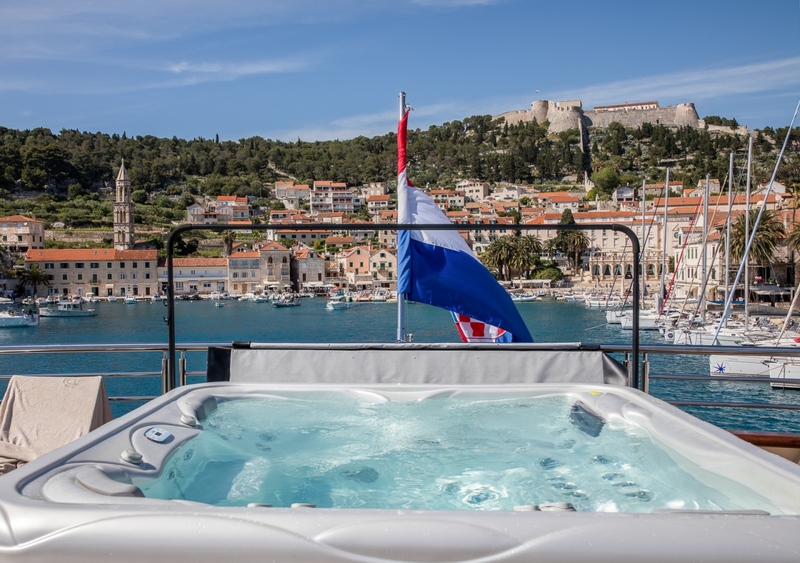 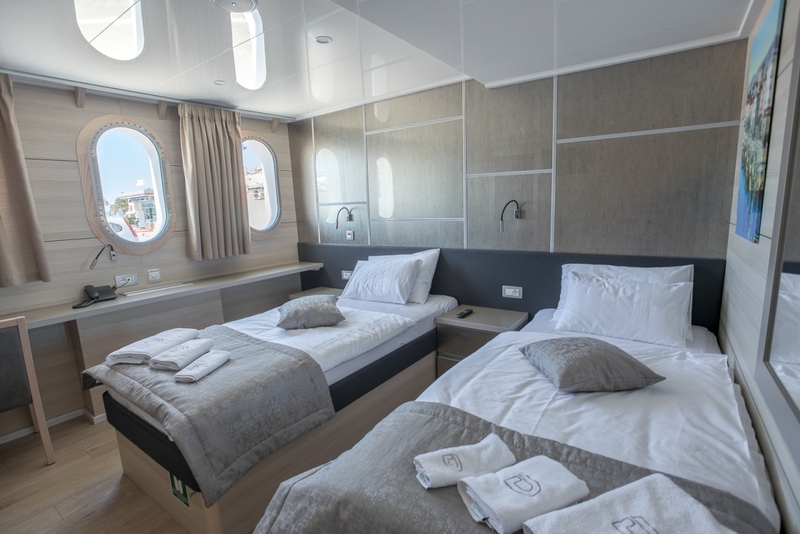 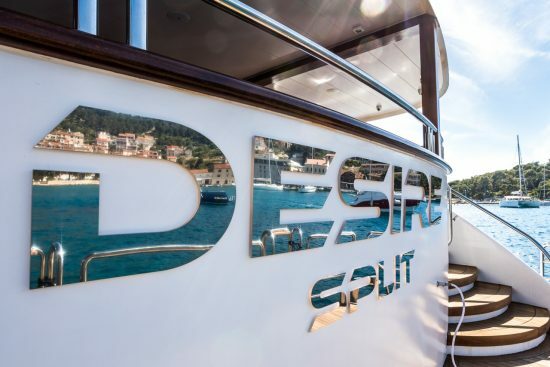 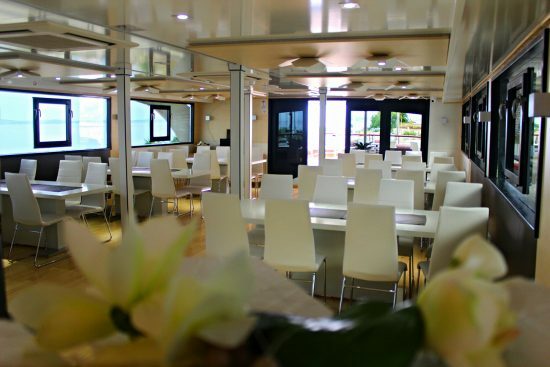 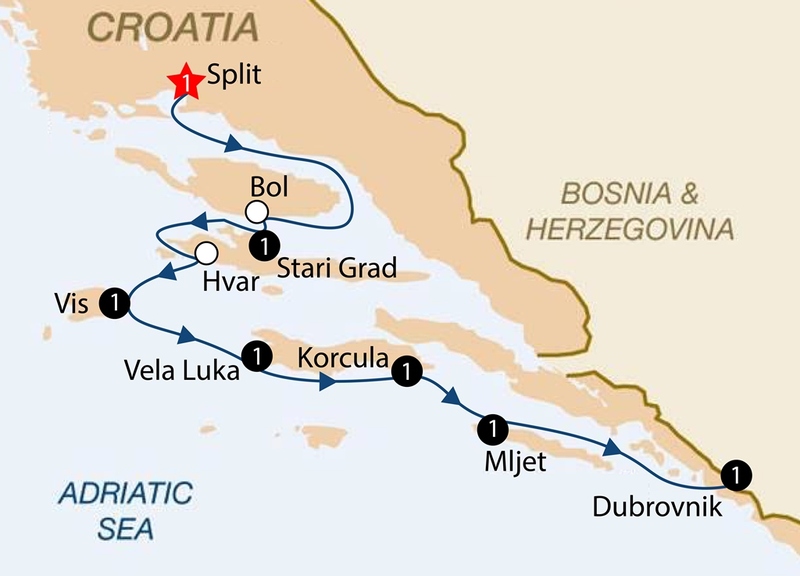 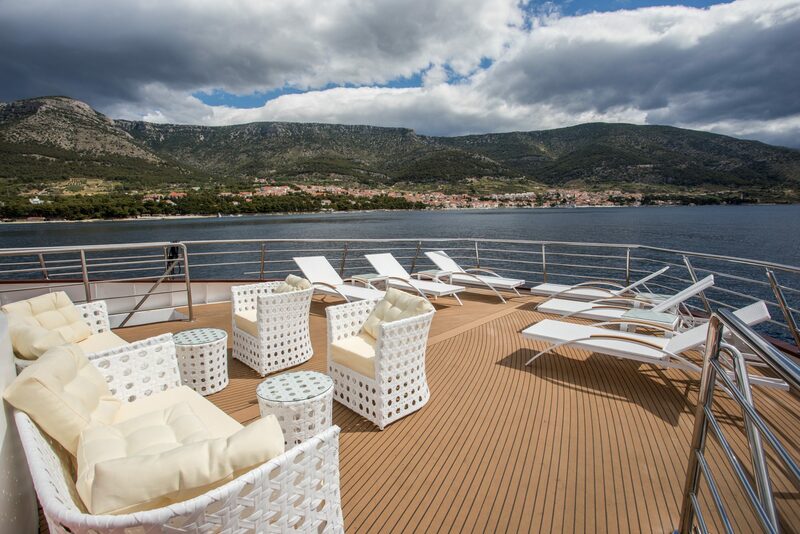 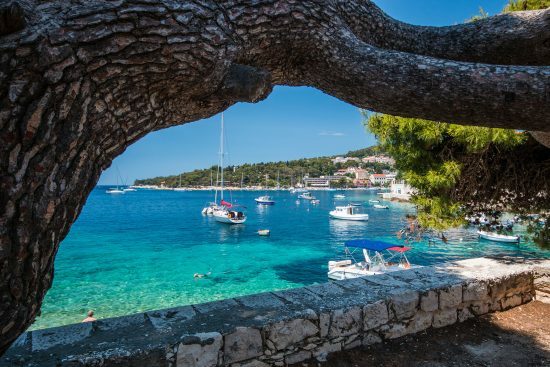 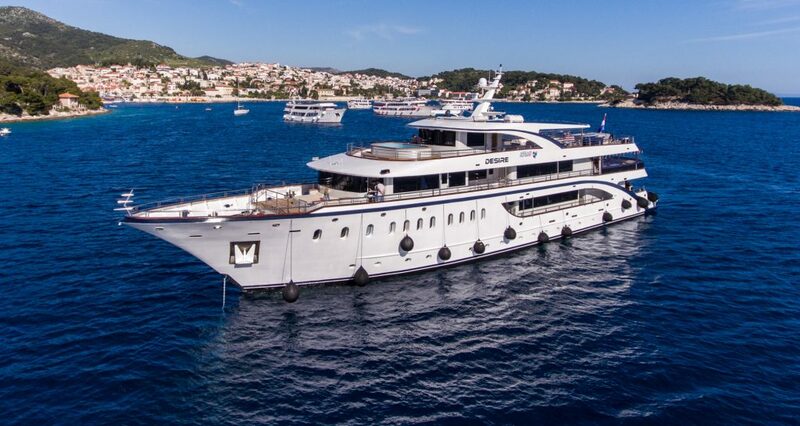 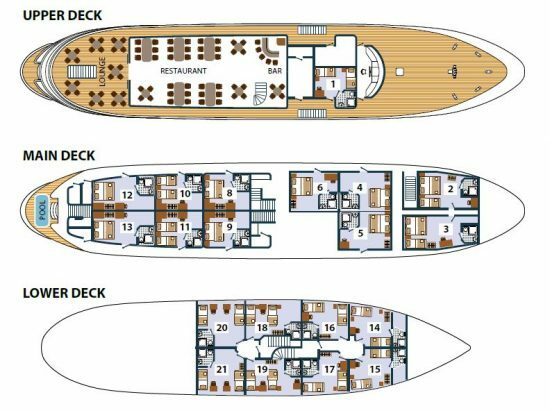 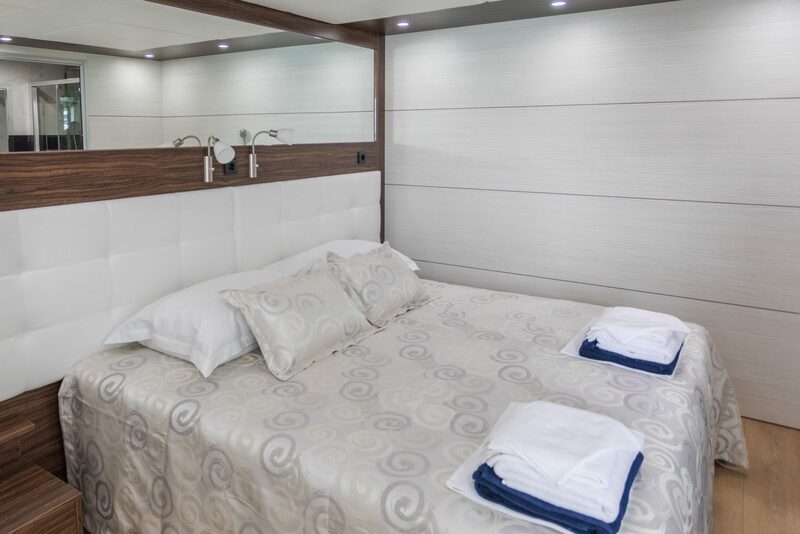 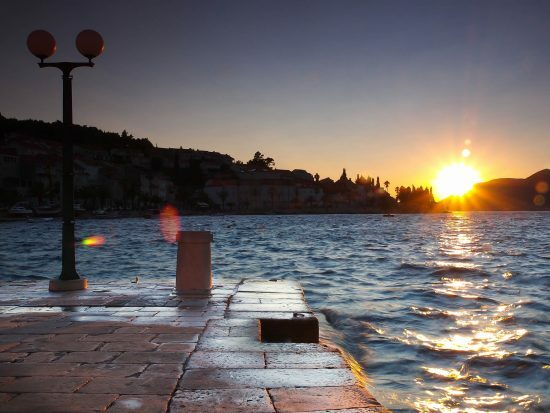 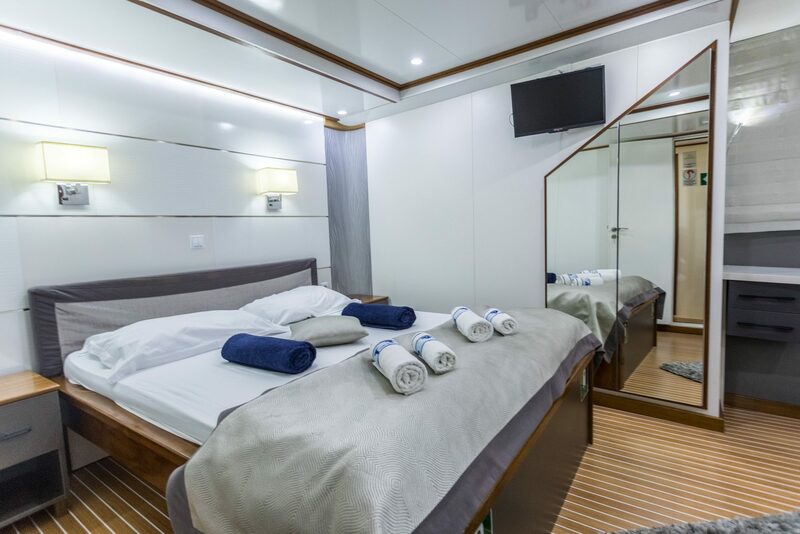 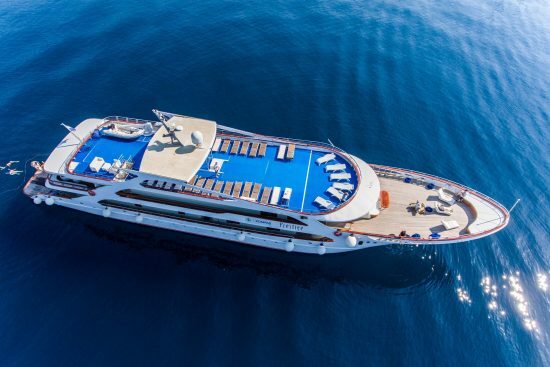 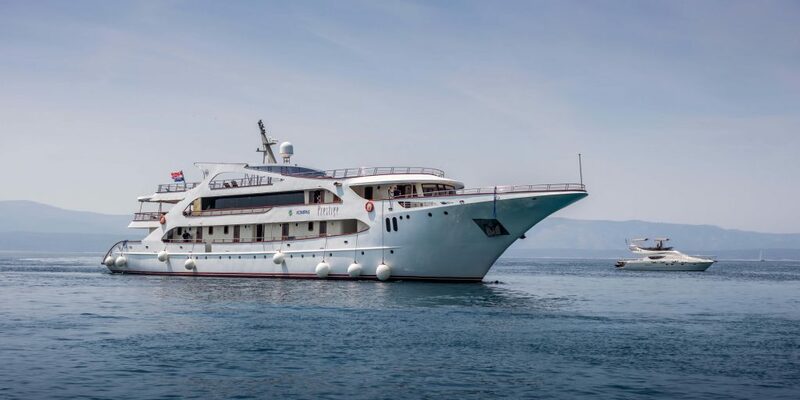 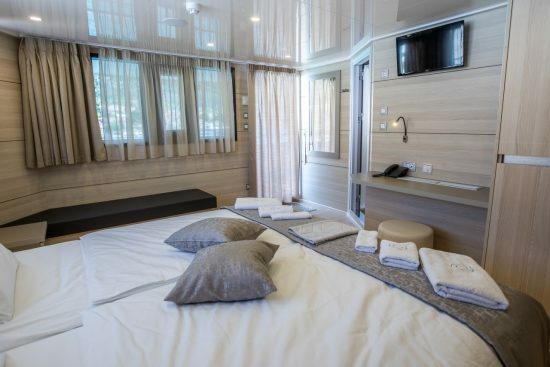 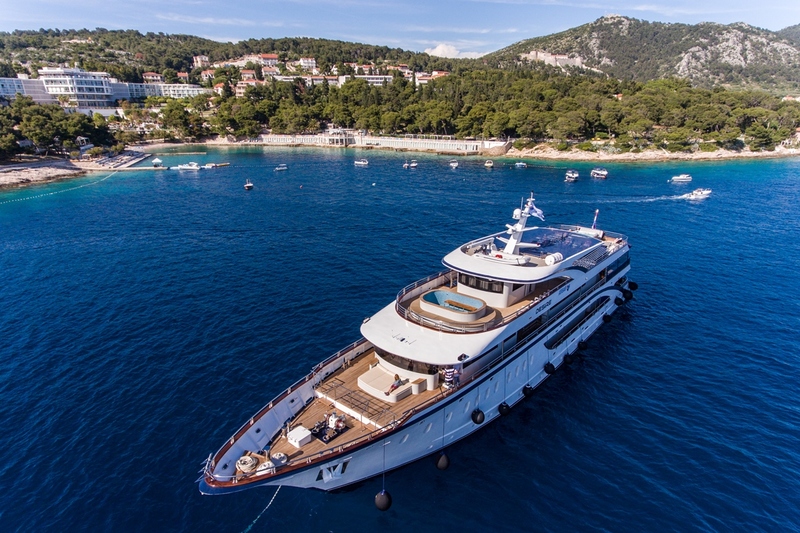 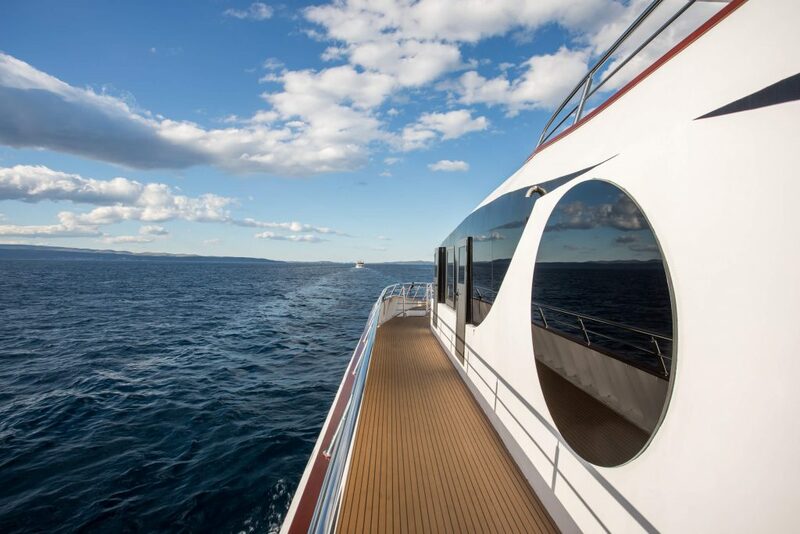 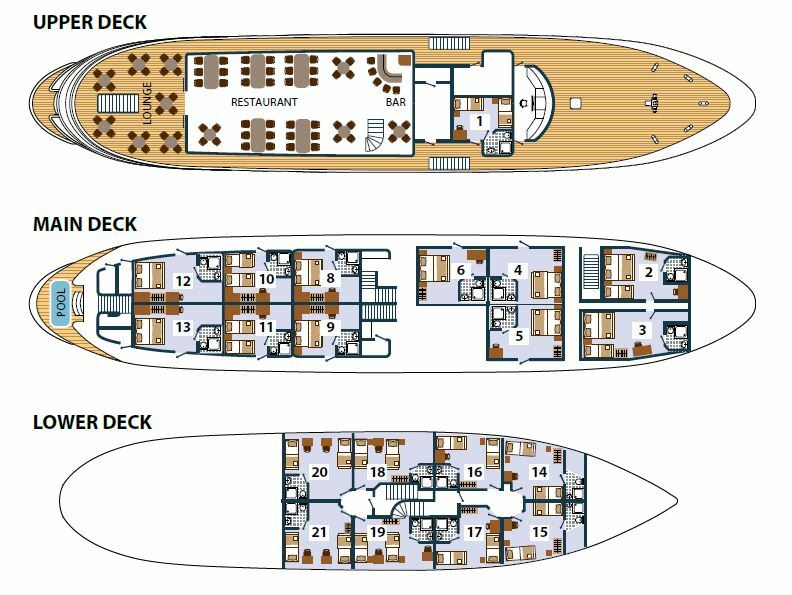 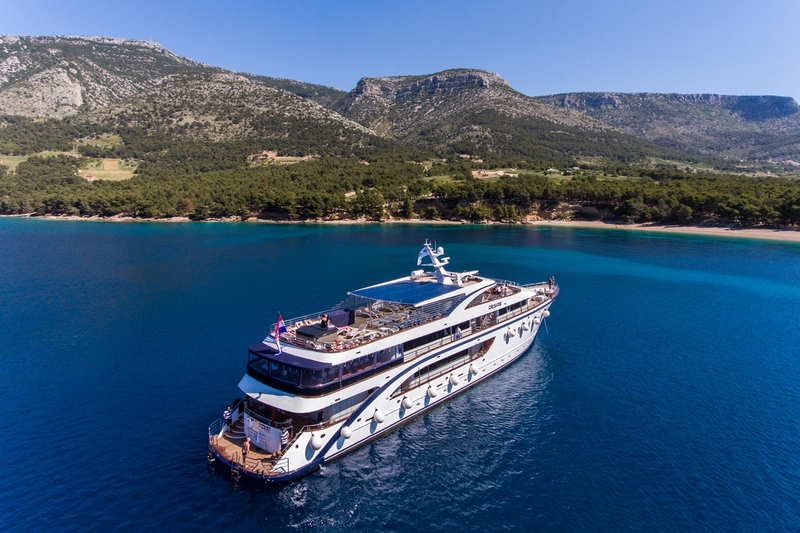 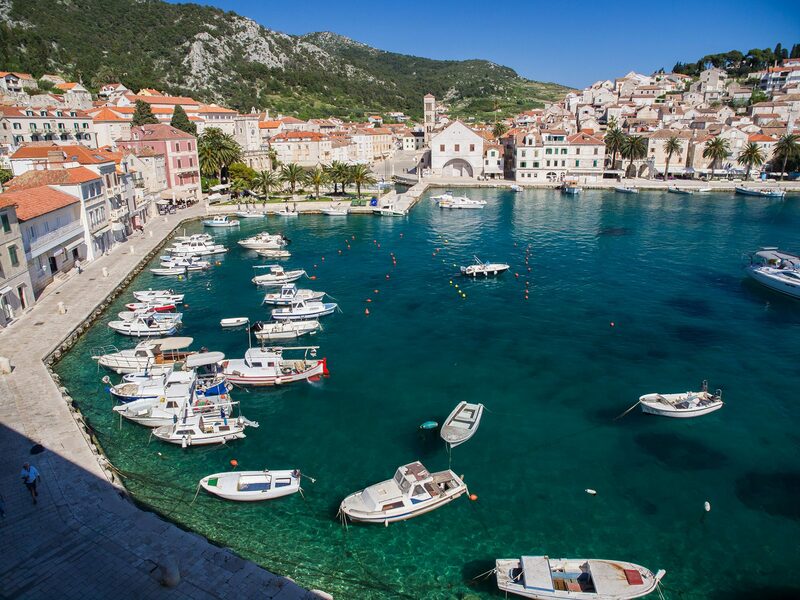 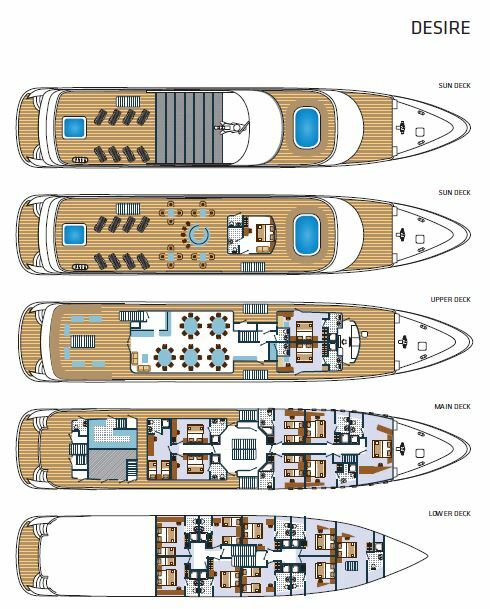 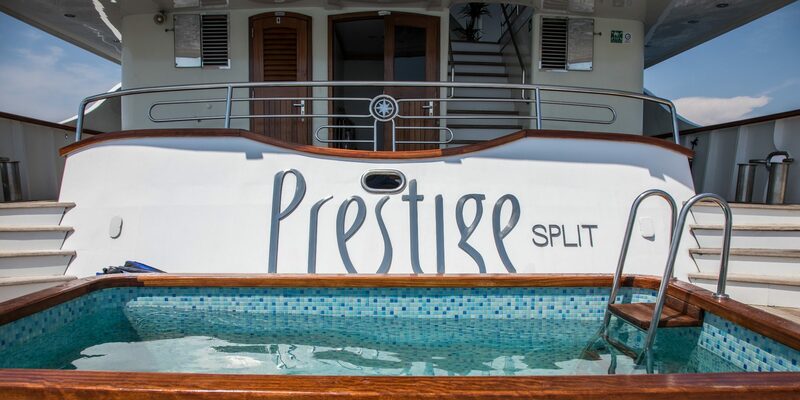 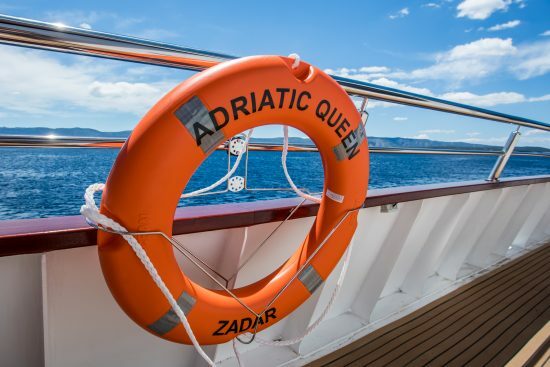 Cruise aboard your Deluxe vessel and discover the paradise that is Croatia! The perfect combination of adventure and relaxation, explore unforgettable and unique destinations like Split and Dubrovnik, as well as Vis, Mljet and Bol - just to name a few! 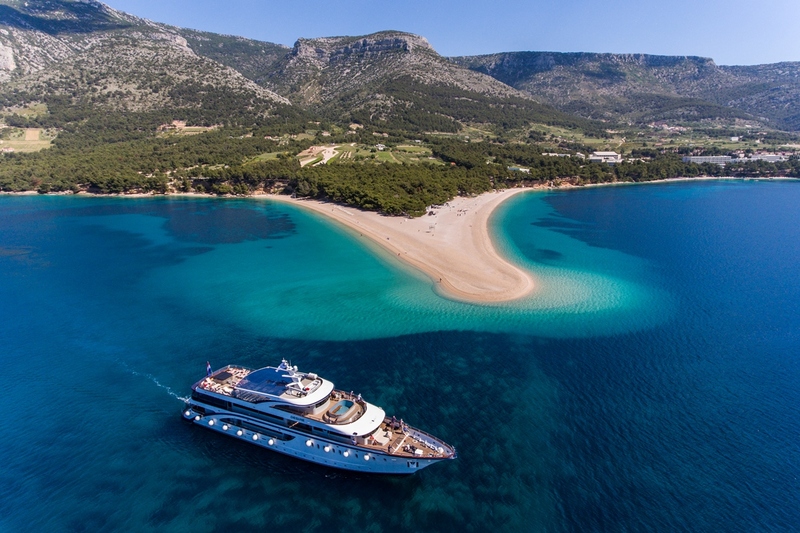 Your cruise commences with a transfer from the airport to your ship. 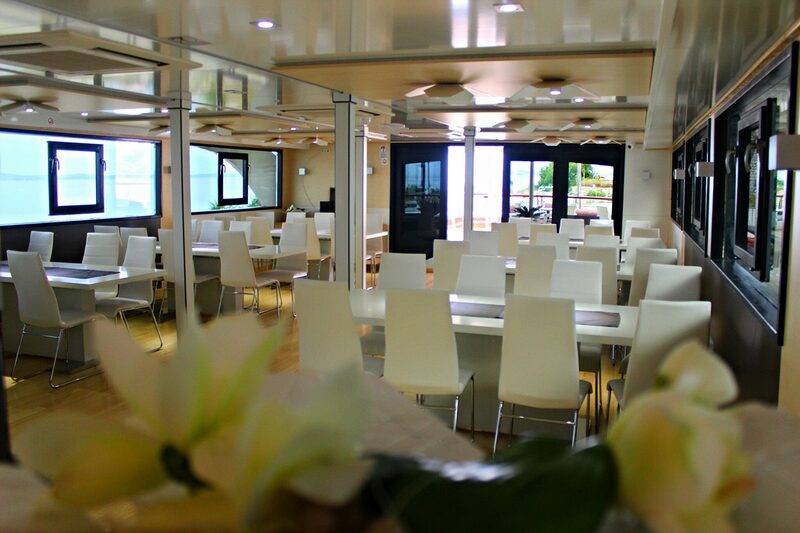 Embarkation is from 12.00hrs. 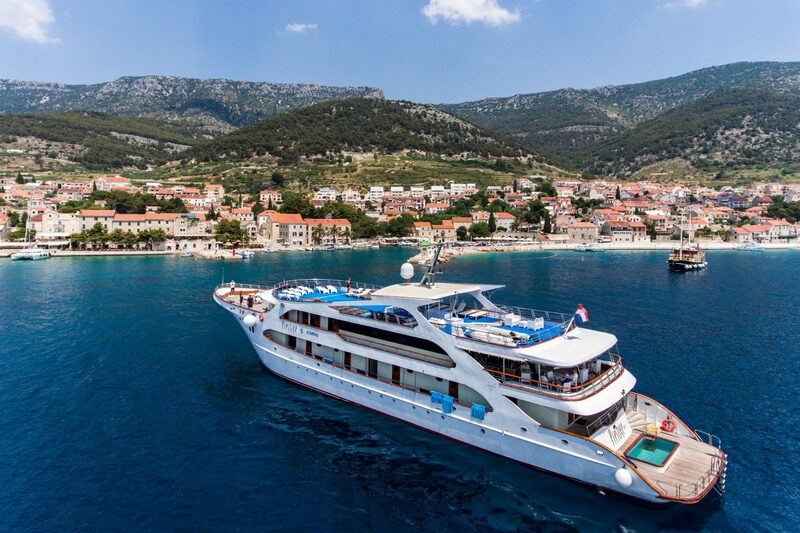 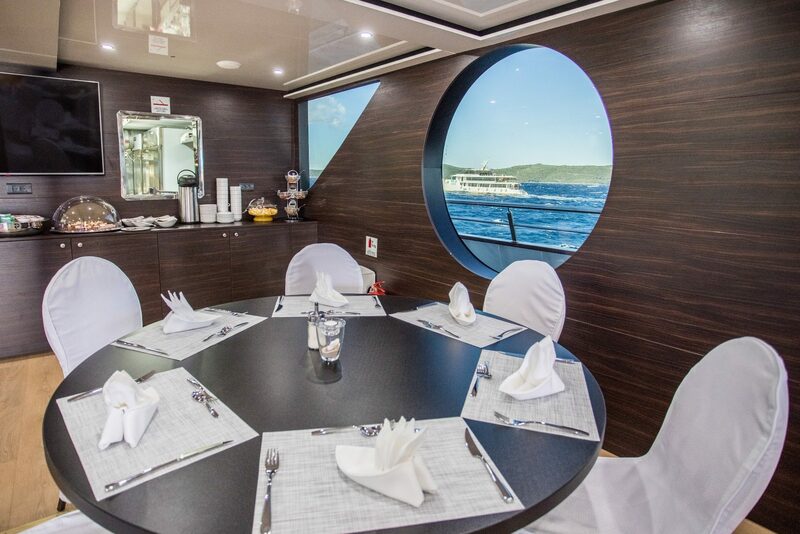 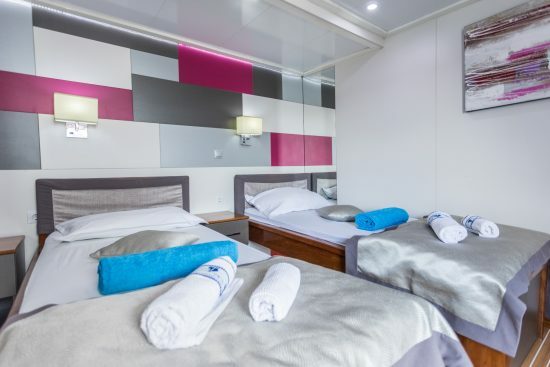 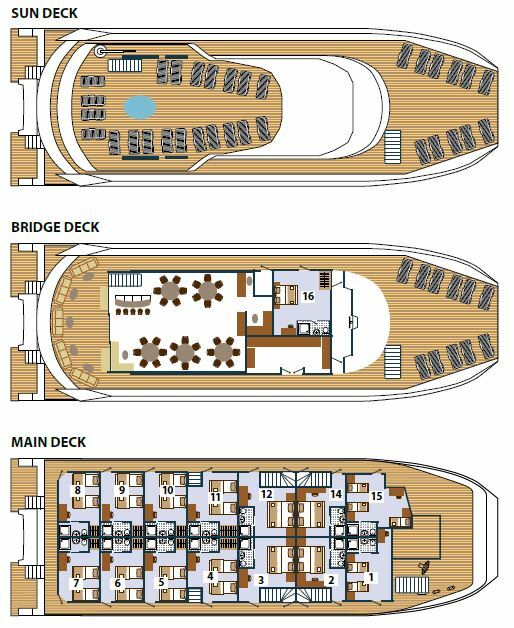 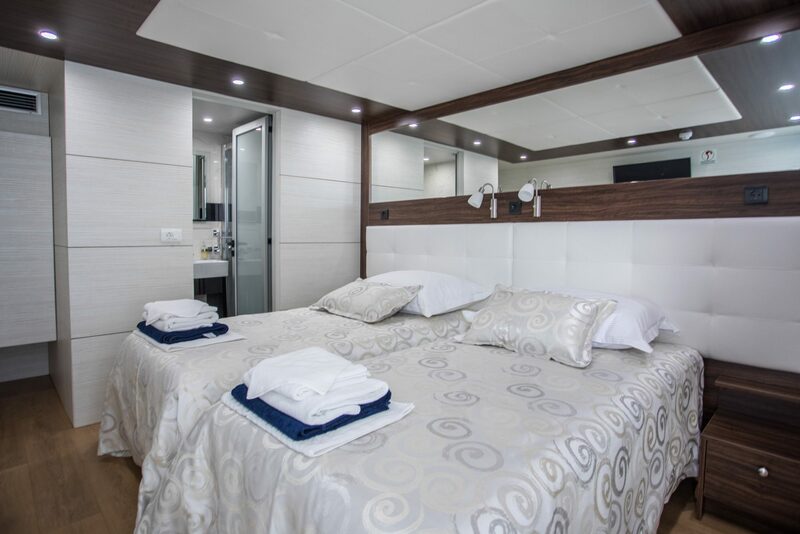 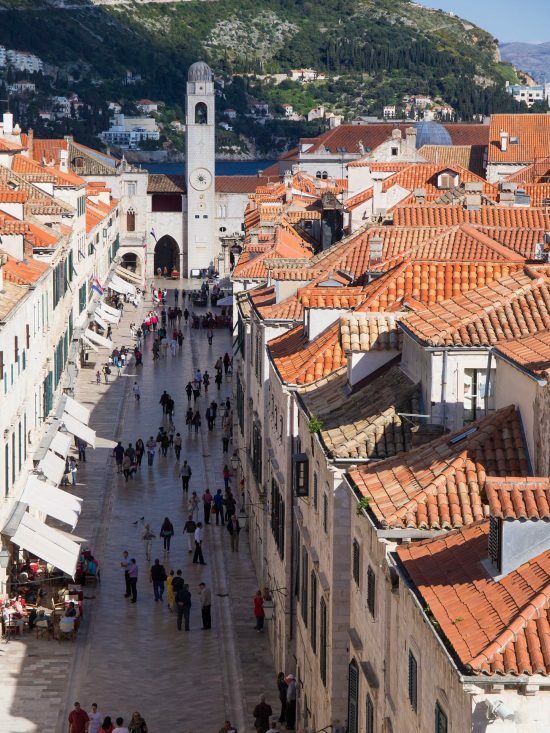 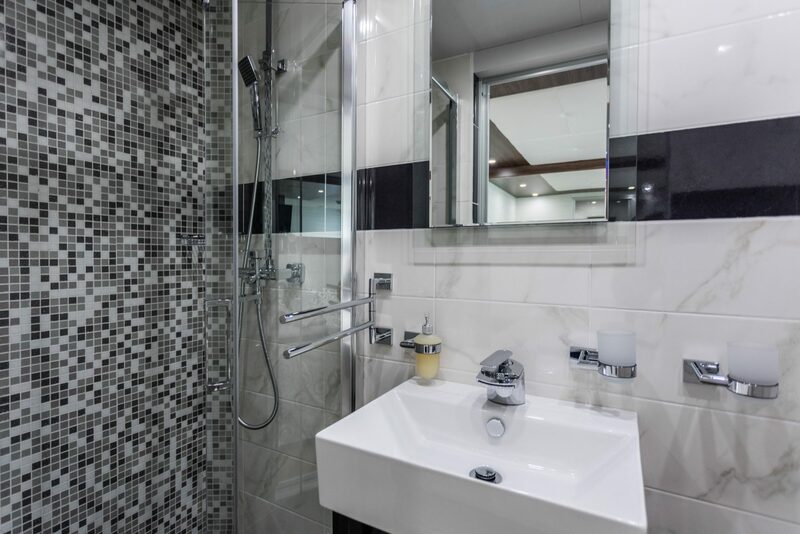 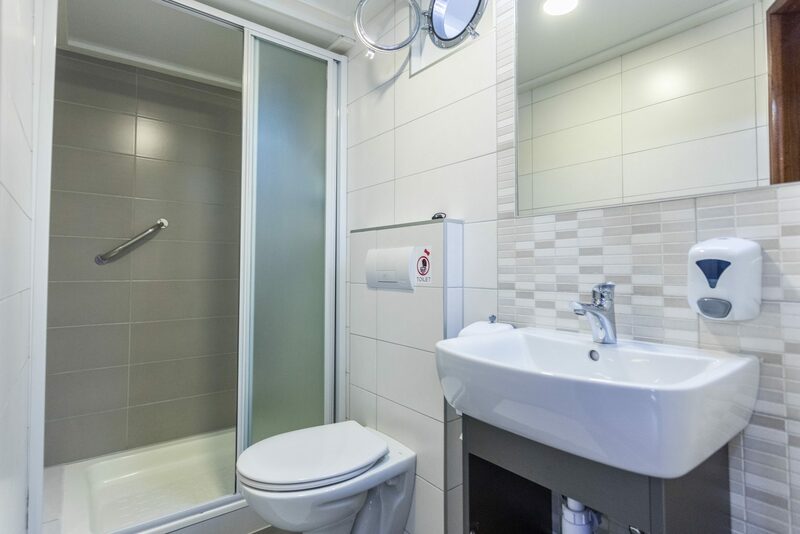 After settling in to your cabin, meet your fellow passengers and cruise manager at a welcome reception, and then venture out to explore the Roman architecture city of Split.